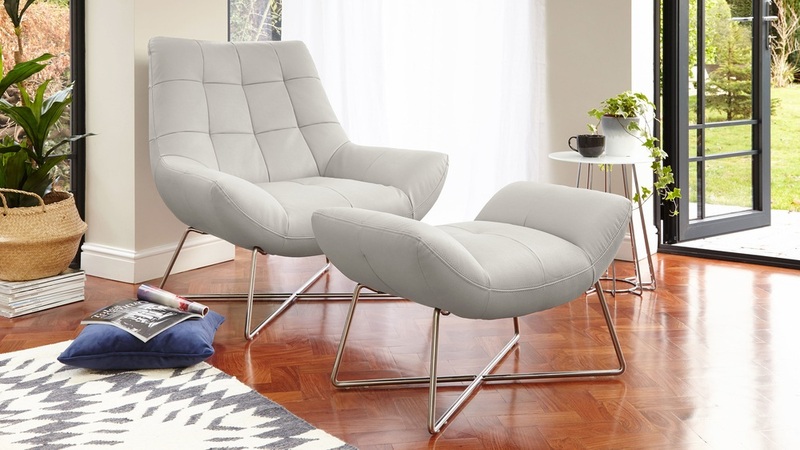 Sit back and relax on a chair and footstool set that was designed for lounging. Upholstered in our premium faux leather, this open armchair and footstool set is a match made in heaven, so you can sit back and get unashamedly cosy! The open armless style of the Canio is non-restrictive, making it perfect for snuggling up with your feet up. The generous back support also means you could sit back comfortably while browsing on your laptop or reading your favourite book. This makes the Canio incredibly accommodating, versatile and suited to your seating needs. The Canio's seaming detail wraps itself around the shape of the chair, making the seat look good from all angles. This means no matter where you place the chair, in a corner nook or in the focal point in your space, it'll add such a designer look to your space. 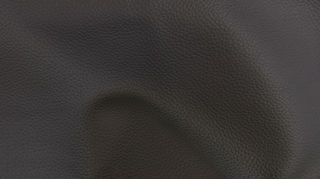 Not only stylish but practical too, the Canio Leather Footstool can also double up as another seat, perfect for those busy occasions when family and friends are around and need somewhere to sit. The stylish cross frame base of both the Canio chair and footstool is finished in a brushed steel. This keeps the space around the base of the chair light and open, while also adding a very sleek and contemporary design feature. 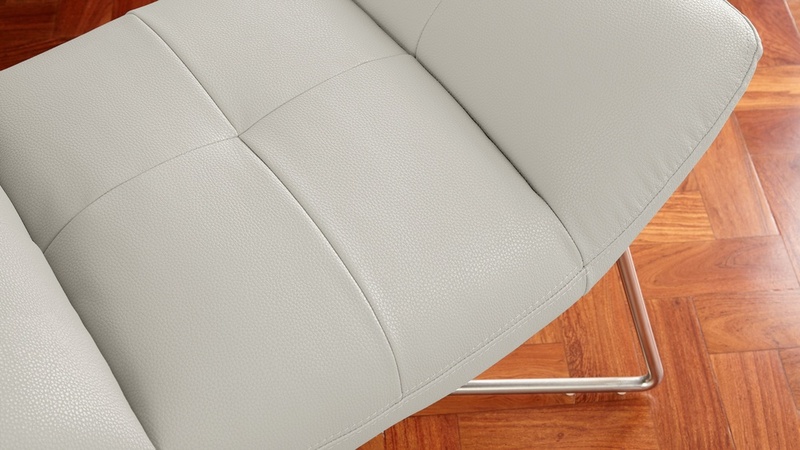 As with all of our chairs and footstools, this Canio set comes with floor protectors. This is less of a worry if you're placing the stool on carpeted flooring, but ideal if you want to style this piece on hard or wooden floors as it will help to protect the surface. 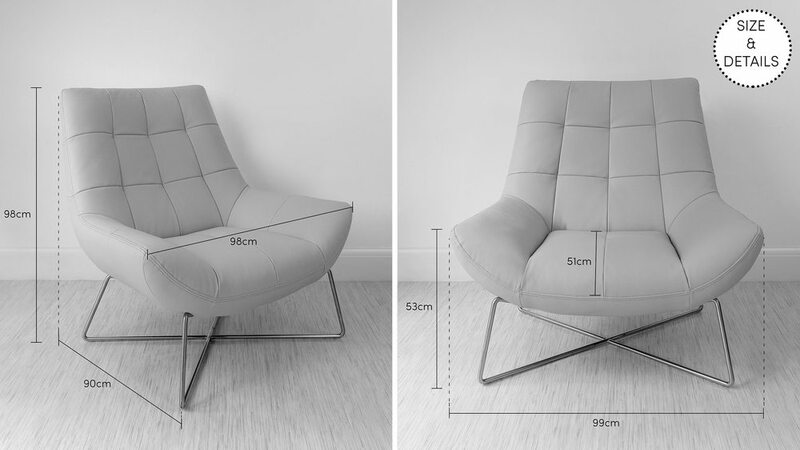 For more information, you can also view the Canio Occasional Chair and Footstool separately. 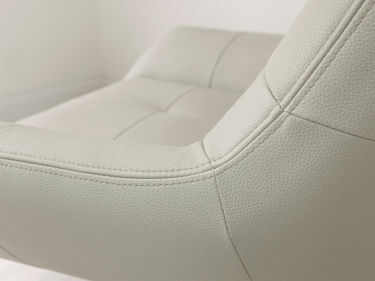 One of the main features of the Canio Armchair has to be is its non restrictive open arm shape. This design will keep the area in which you place the seat looking open and inviting, while also offering a cosy place to snuggle up with a cup of tea and a good book. The generous sized seat and backrest offer plenty of support when you are seated, with the back slightly angled inviting you not to sit bolt upright but rather sink into this cosy setting. 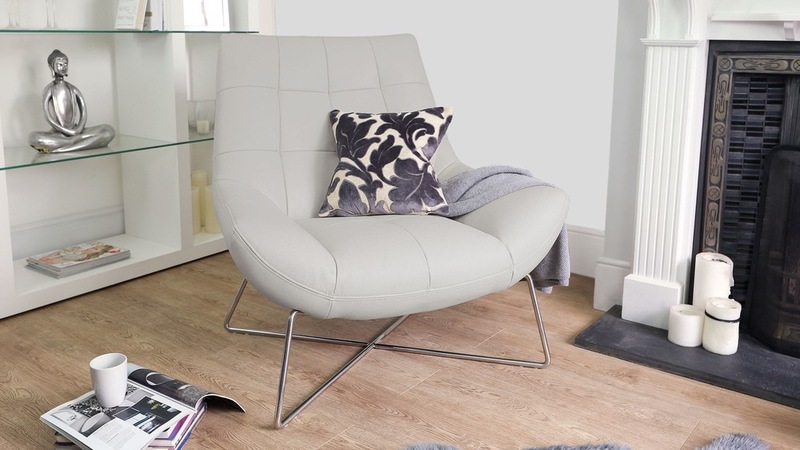 Combine this with the Canio’s soft faux leather covering and modern cross chrome base and you’ve got yourself a wonderfully modern and striking statement piece for your home.